Faith Education is an important life-long endeavour that provides a foundation for preparing for and celebrating the sacraments. In order to ensure a meaningful faith experience, a number of programs are available. To register, contact (450) 676- 7577 or (450) 671- 0416 or via email: faithfirst@live.ca. Please note that registration with payment will be accepted only until September 6th, 2016. Information about the ordination about our newly appointed auxiliary bishop, Bishop Claude Hamelin. Click Here! Welcome to our new website! 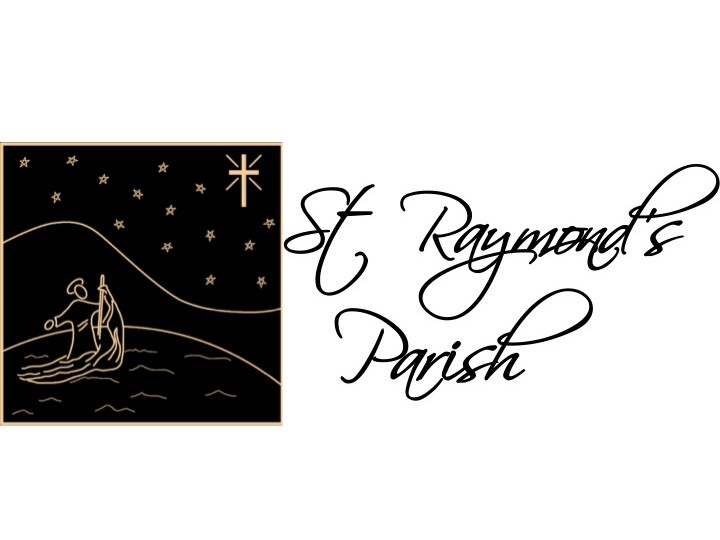 We worked hard on bringing you an interactive site where you can leave comments and posts on parish news and events! If you notice anything strange, or have any comments to leave, please send an e-mail to the webmaster!